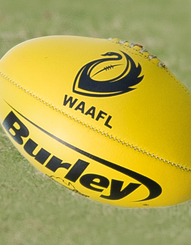 The WA Amateur Football League has its own Tipping Competition! The tipping competition features six Grades (A, B, C1, C2, C3 ,C4) with participants given the chance to tip in one or all of the grades. 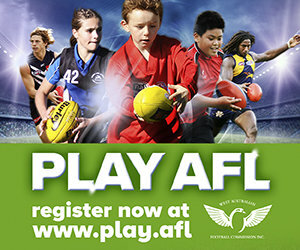 Tipping kicks off on Saturday 7th April so sign up now to avoid missing Round 1.